We’ve received your question or comment; thanks for taking time to contact us. If you had a question for us, you should hear from us soon. Hours: Mon.– Fri., 8 a.m. – 5 p.m. 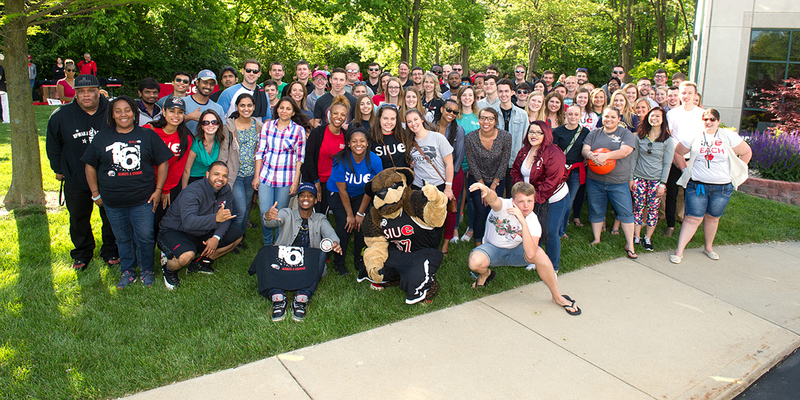 The SIUE Alumni Association is committed to being the voice for alumni within the University. Visit the Your Voice section to ask questions, share suggestions, register complaints or deliver compliments to the various departments and employees within the University.